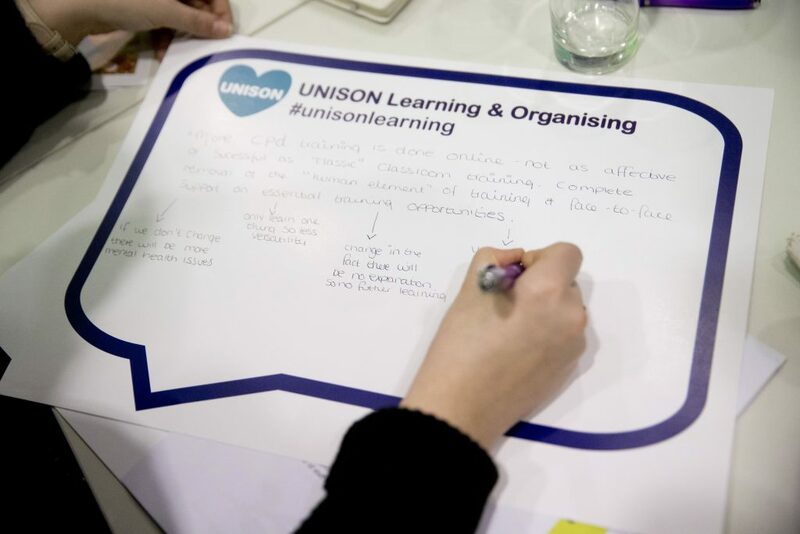 UNISON Learning and Organising Services would like to say a huge thank you to every one of the members who completed our Skills for the Future learning survey. The survey closed at the end of last month, and now a research team at the University of Exeter is examining the responses. Over 38,000 people responsed, making this the biggest survey of its kind. We’ll be releasing headline findings over the spring and summer, with a detailed report to be launched at our ULR conference in September. Those respondents who let us know that they wanted to find out more about UNISON’s learning opportunities will be hearing from us soon. We’ll also be contacting the winners of our prize draw. In the meantime, though, we’d like to say a huge thank you to everyone who took part.